Under current Intestacy Laws in England and Wales a person’s entire estate passes to the surviving spouse or civil partner (if you have one and you do not have any children). Accordingly, it is most important to make a Will, especially in the case of unmarried partners who have no rights under an Intestacy. If you have children, either from a current or previous relationship, the rules may vary. 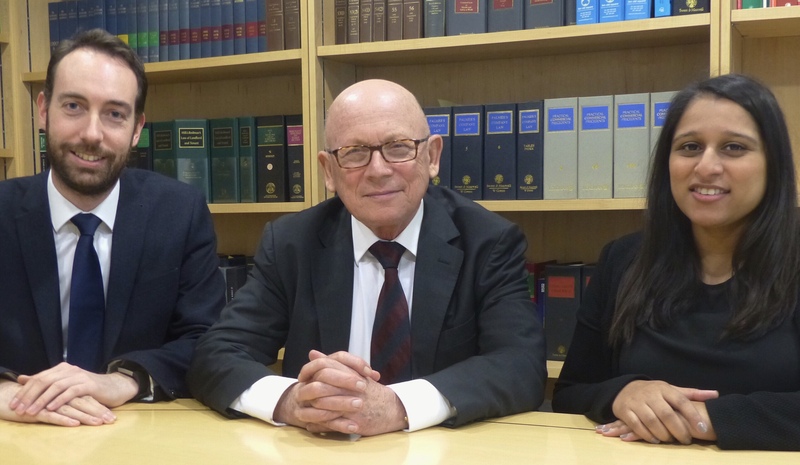 Your spouse or partner will generally receive a lump sum together with chattels and a share of any remaining estate, with the balance being divided equally between surviving children. However, if you have no spouse or surviving children your estate passes to surviving relatives and, if none, then to the Crown “Bona Vacantia”. Problems will arise in the event that you die Intestate with a sustainable interest in a business, especially if you are a sole trader. 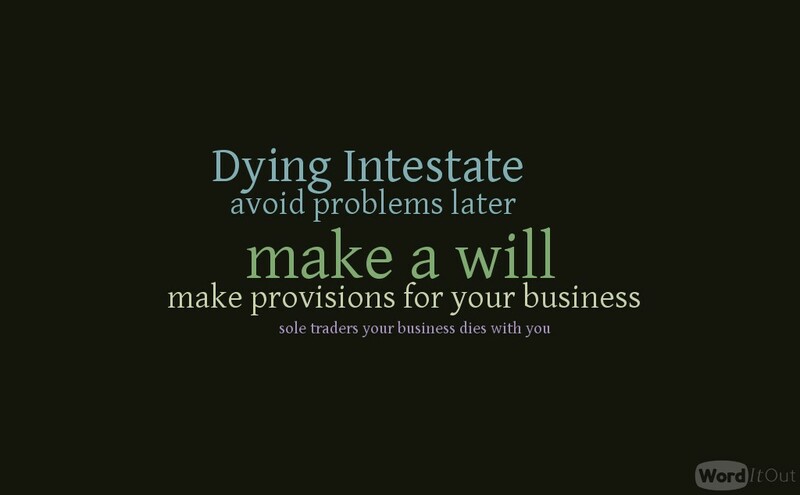 A sole trader business automatically ceases to exist when you die. However, if you are in a business partnership you need a Partnership Agreement that clearly sets out guidelines for succession should one of the partners die. Alternatively, if you own shares in a limited company, then the company Articles should set out succession guidelines. Were you to die without such provisions in place, your death could cause the partnership to dissolve or leave the company without a director and unable to appoint one. For further advice on such matters please contact Edmund Grower or Saida Siddiqui.